Judge Jeff Carpenter is a Resident Superior Court Judge for Union County, North Carolina. Upon graduating from the Campbell University School of Law in Buies Creek, NC, Judge Carpenter began practicing law in Judicial District 20 that consisted of Anson, Richmond, Stanly, and Union Counties at the time with the intent to practice in each county in the district. 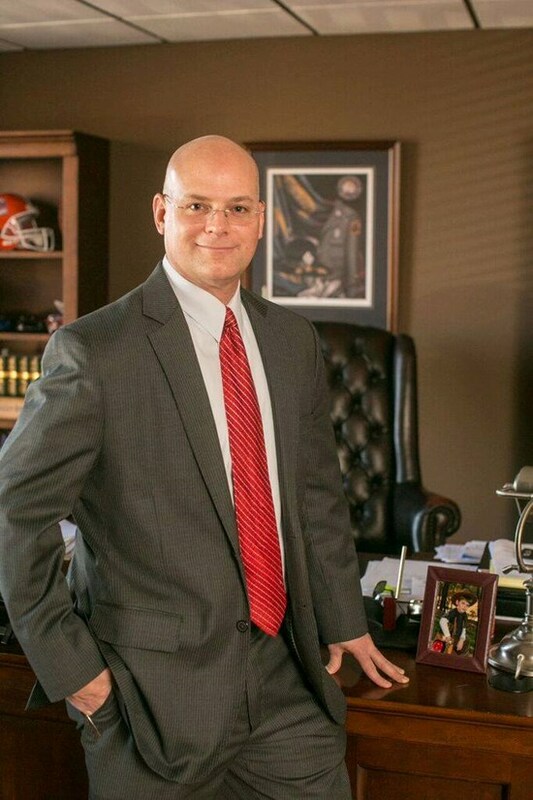 As a practicing attorney, Judge Carpenter gained a wealth of high-level civil and criminal trial experience, having tried jury cases to verdict in the civil and criminal trial Courts of Anson, Richmond, Stanly, and Union counties. As a practicing attorney, Judge Carpenter also served as an attorney for the Guardian Ad Litem program for many years representing neglected and abused children. 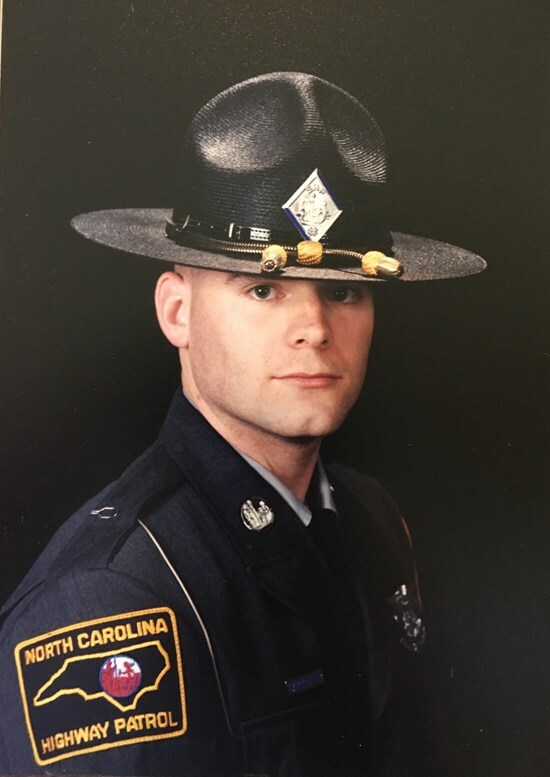 Upon graduating from the University of North Carolina at Charlotte, Judge Carpenter was accepted into the 93rd Basic Training School for the North Carolina State Highway Patrol. Jeff began Highway Patrol Training School on September 3, 1994. Upon arriving at the Highway Patrol Training Academy, Judge Carpenter met the former Love Medford of Indian Trail, NC who had also been accepted into the Academy. They successfully completed and graduated from the Highway Patrol Training School and were stationed in Richmond County. As Troopers, Jeff and Love became best friends, and after working together for more than a year, they were engaged to be married. Judge Carpenter served the State of North Carolina on the State Highway Patrol for 6 years. After much prayer and thought, Judge Carpenter left to the NC State Highway Patrol to further his education by attending law School at Campbell University in Buies Creek, North Carolina. Love Carpenter left the NC Highway Patrol, and served as a detective with the Richmond County Sheriff’s Department, before leaving law enforcement to become an independent sales consultant with the Pampered Chef. Love has been a consultant with the Pampered Chef for 18 years, and is now an Executive Director with the Company. 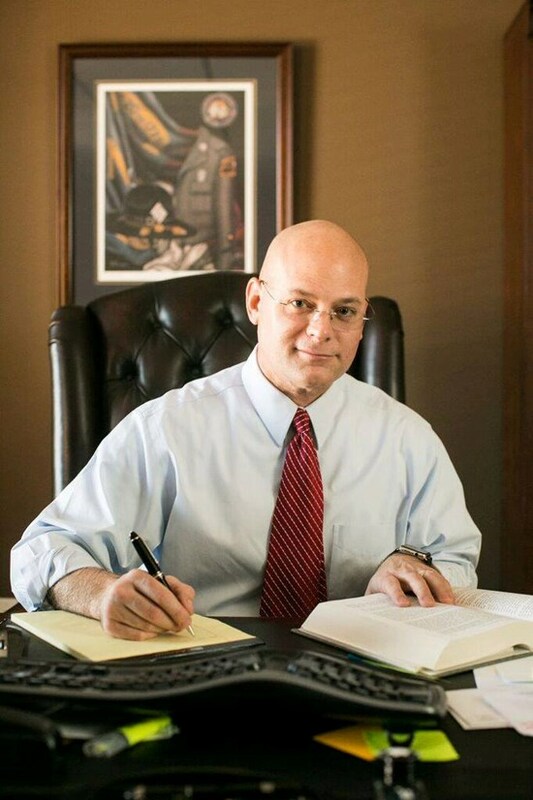 Judge Carpenter attended Anson County Public Schools, and graduated from Anson Senior High School in 1990. 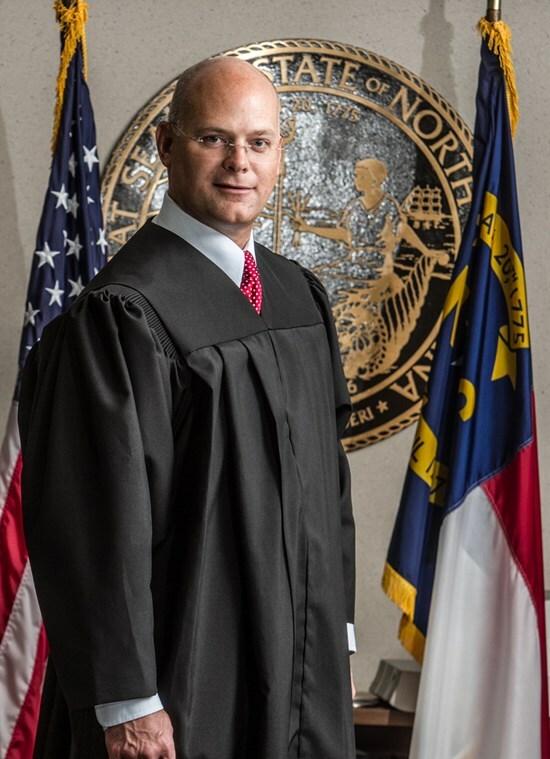 Judge Carpenter attended Wingate College (now Wingate University) before transferring to the University of North Carolina at Charlotte to complete his undergraduate education, graduating in 1994 with a Bachelors Degree in Political Science. Judge Carpenter is a life long North Carolinian, and was raised by his parents in Southern Anson County. Judge Carpenter grew up working with his Father, and developed a strong work ethic while doing so. Judge Carpenter is a member of the North Carolina State Bar, in good standing, the North Carolina Bar Association, and the Union County Bar. Judge Carpenter is a certified Family Financial Mediator, and is sworn in to practice in the Federal District Court in the Western District of North Carolina. Judge Carpenter was raised in the Baptist Church, and is currently an active member and Deacon at Pleasant Hill Baptist Church in New Salem. Judge Carpenter is happily married to the former Love Medford of Indian Trail, North Carolina. 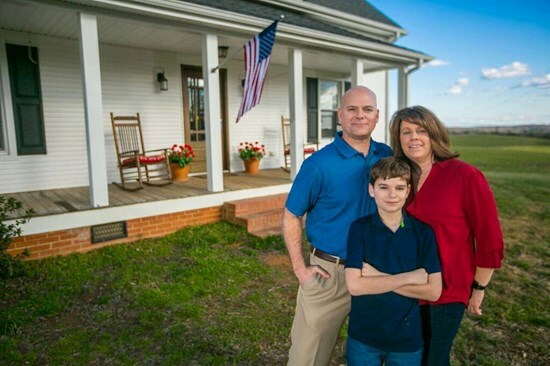 Jeff and Love are the proud parents of one son, Walker, who attends Union County Public Schools.